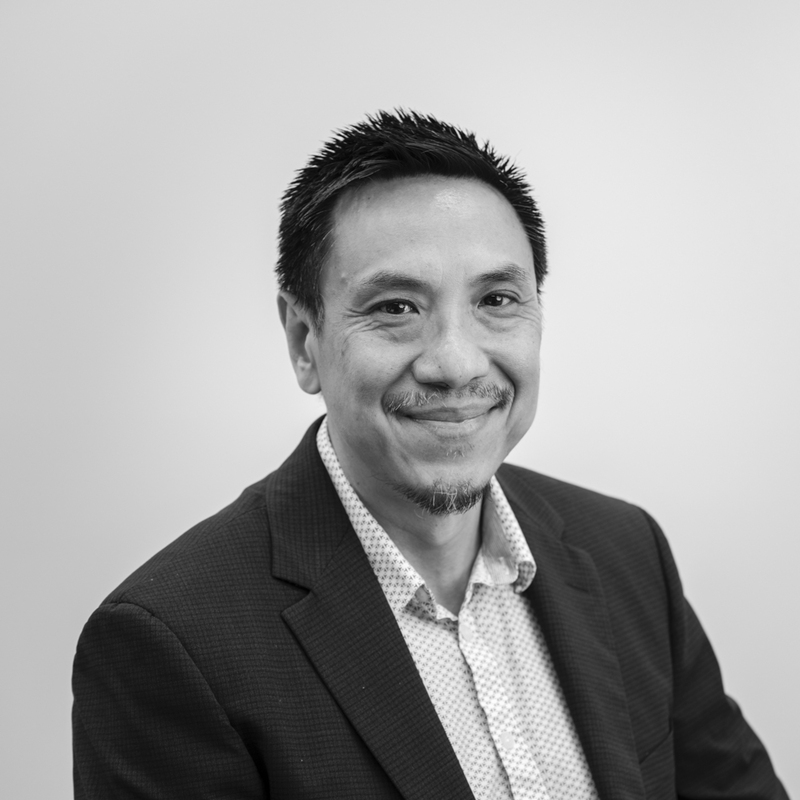 Paulo is one of Australia’s very few workplace strategist specialising in the built environment. With over 10 years’ experience in property strategy and design management, he is considered a placemaking and user experience expert, with specialised expertise on the workplace design of the future. Prior to joining CCI, Paulo has led countless workplace transformation projects including the aspirational briefing, design and documentation of the world-class National Australia Bank, ten-story, campus style workspace in Sydney. More recently he has worked on end to end delivery of CBRE’s head office in Melbourne and the workplace strategy review of Medibank Office Tower in Docklands. Paulo’s experience of working inside large commercial practices, as well as his past work with numerous tenant types, landlords and developers, allows him to understand a client’s unique strategic direction, and critically recognise the connection between business strategy and built outcome, in turn achieving measurable benefits, managed engagement and mission alignment.